Right from a start EP Equipment focused on electric and has kept this focus until today. Nowadays, EP Equipment stands for highly innovative products in the field of warehouse trucks, that just fit the need of our customers. Find out more about or products now or contact us via E-Mail, Phone, Whatsapp or Wechat. We will be there to support you! 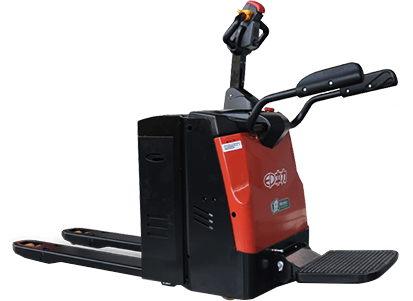 NMC vs LFP – Which Lithium-Ion Battery is Better for Your Forklift?